Famous for the hilltop Lincoln Cottage, Petworth is a vibrant neighborhood with a wealth of events and year-round activities. 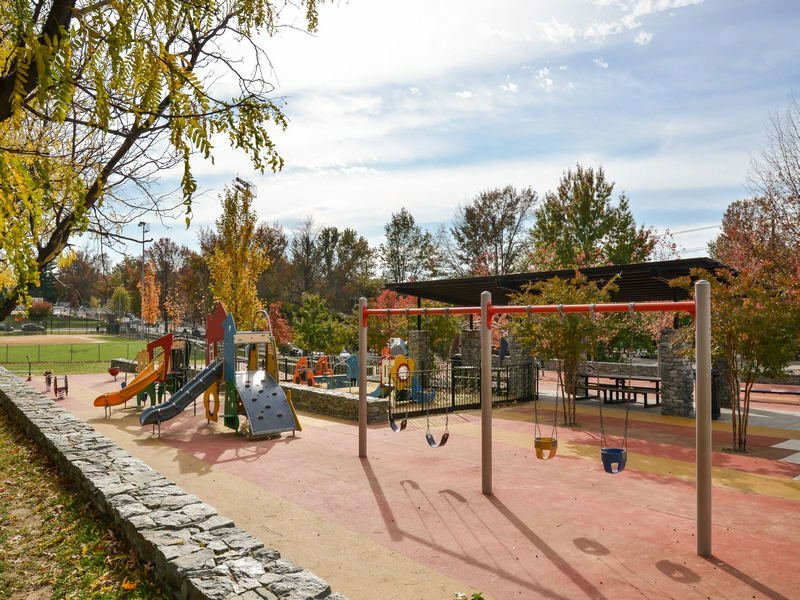 From chic high-end restaurants to child-friendly festivals, Petworth combines its many attractions with a close-knit sense of community spirit. A vibrant modern neighborhood with a rich history. 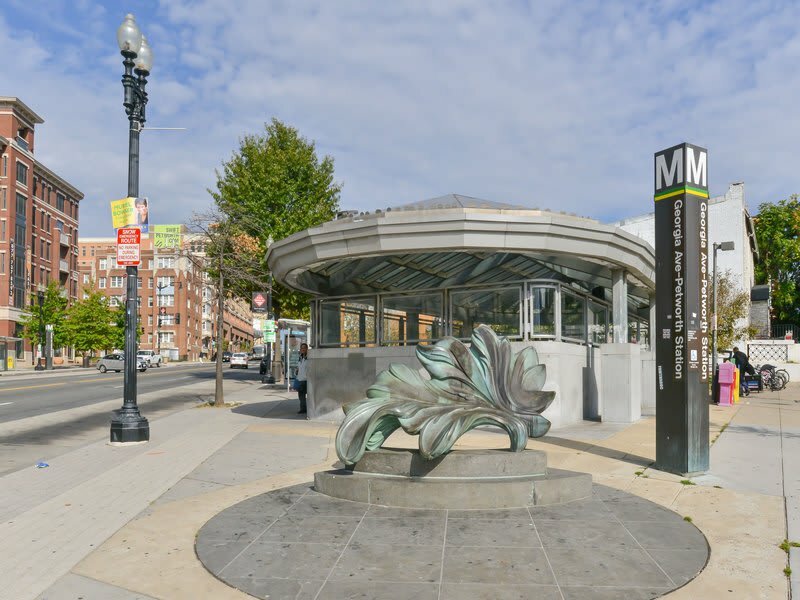 Originally the name of a 205-acre country estate, the modern day Petworth community truly began to take shape with the expansion of Washington’s street car network in the 1900s. 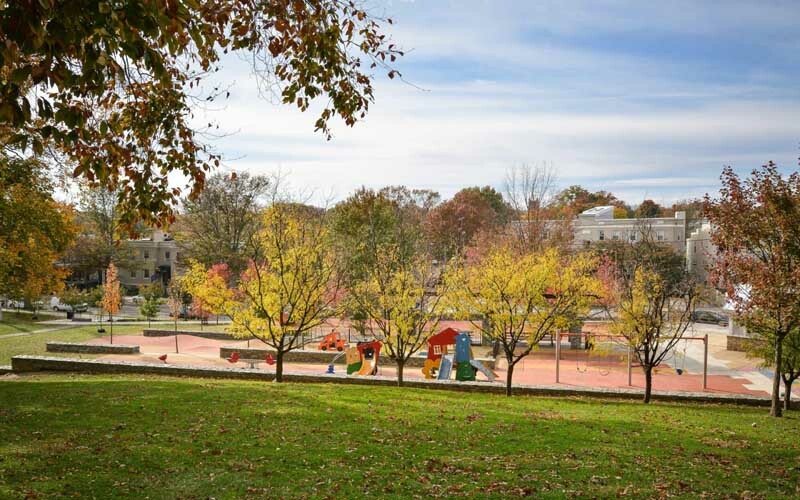 This lively neighborhood is characterized by distinctive Washingtonian brick row houses constructed in the 1920s and ’30s, while the hilltop Lincoln Cottage remains a proud reminder of the area’s rich role in American history. A real sense of neighborliness and a close-knit community spirit. 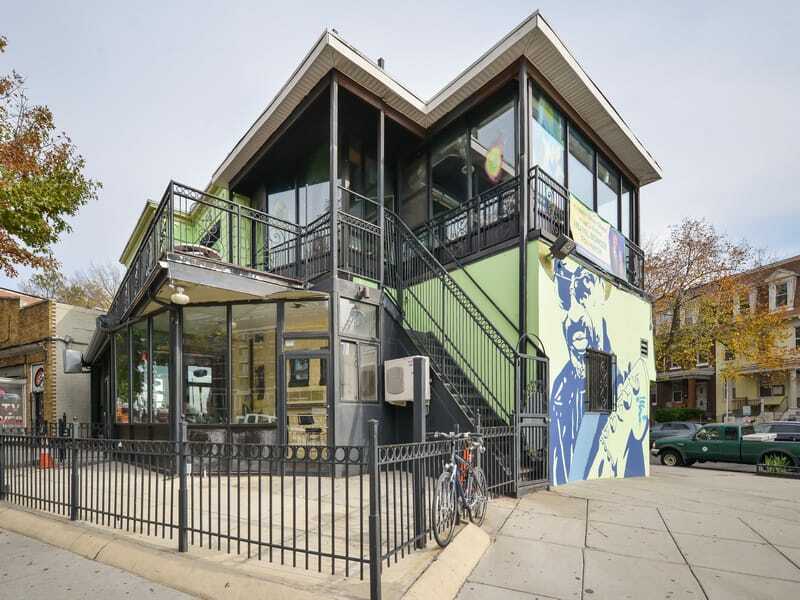 While it’s best known to outsiders for the historic Lincoln Cottage, residents of modern Petworth enjoy a wonderful sense of community that makes this an ideal place for laying down roots. Community events are organized throughout the year, with many catering to visitors of all ages. 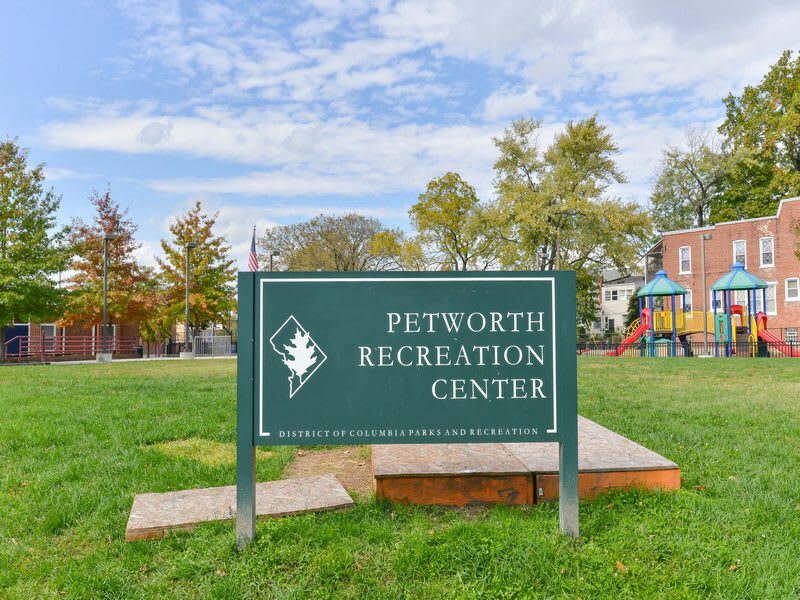 Celebrate Petworth is an annual highlight, with a range of vendors and exhibitors including performance artists, live muralists, chic clothing boutiques, and an enduringly-popular Kids Zone. Understand sophistication and urban style. 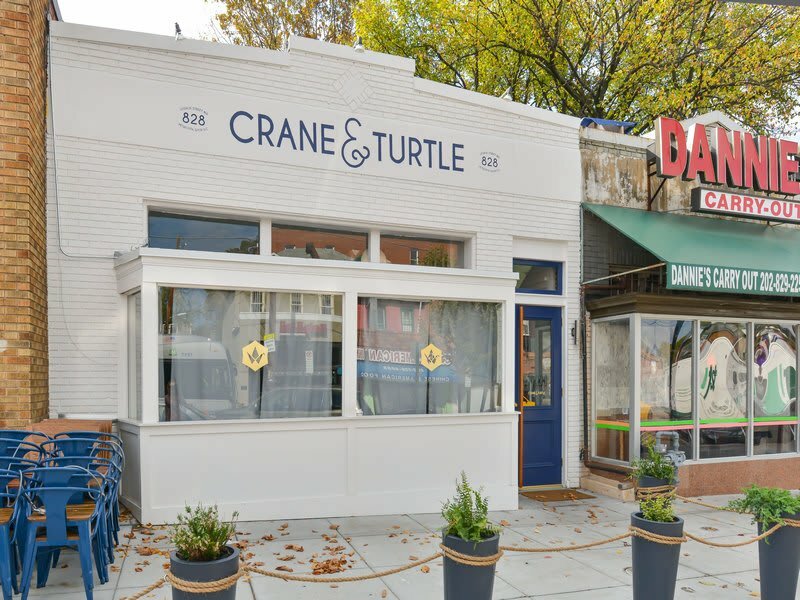 Petworth is something of a hidden gem among DC neighborhoods, featuring an outstanding mix of businesses and attractions. The stage for numerous thrilling year-round events. 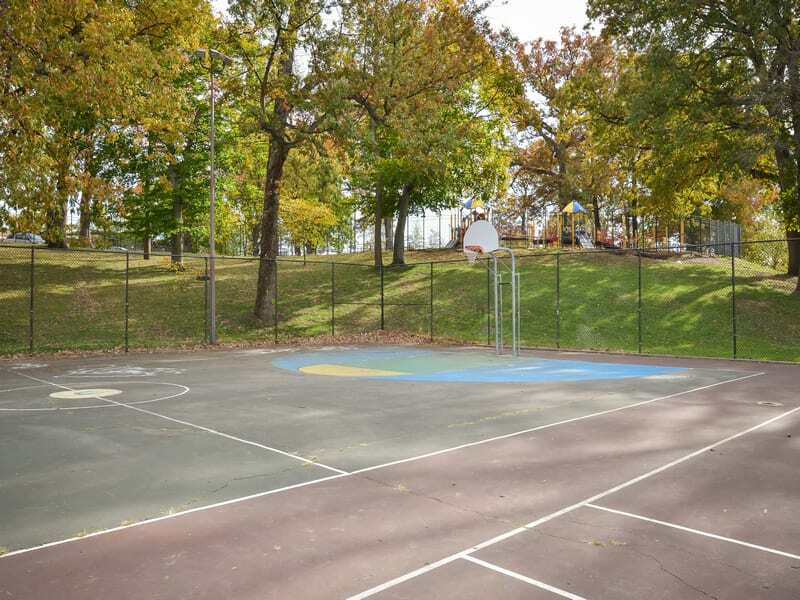 With its eclectic offering of restaurants and boutique shops, as well as parks and bike paths, Petworth combines the excitement of city living with suburban tranquility. 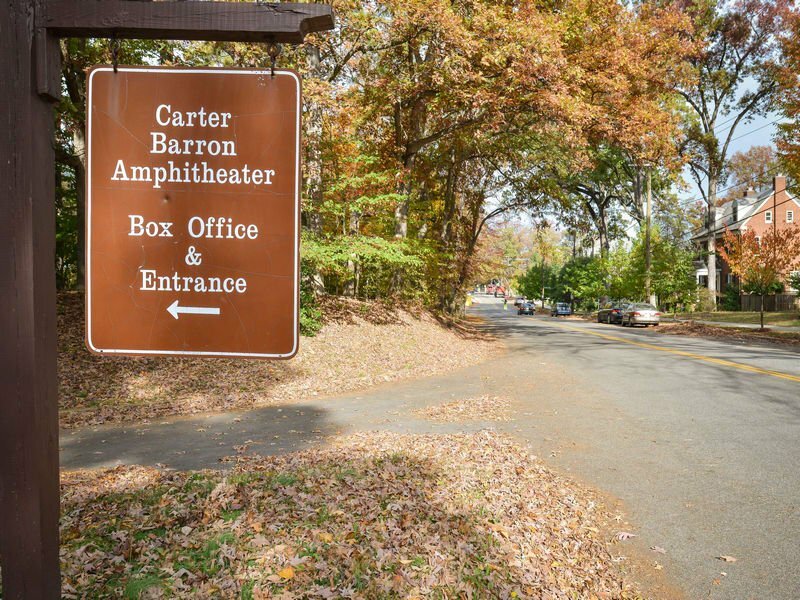 The neighborhood’s seasonal events calendar is packed with diverse entertainment, from the Petworth Jazz Project that brings free music to the neighborhood each May, to the Upshur Handmade Art & Craft Festival that features a varied array of street performer and craft vendors each December. Chain stores and humdrum grocery shopping. Even everyday activities like grocery shopping can be an interesting experience in Petworth. The weekly Petworth Market is a neighborhood highlight. Along with a farmer’s market offering delicious fresh produce, you’ll find an exciting lineup of live music performances and cooking demonstrations, along with enticing foods prepared by some of the neighborhood’s finest eateries. Stately Washingtonian brick row houses and chic modern single-family homes. 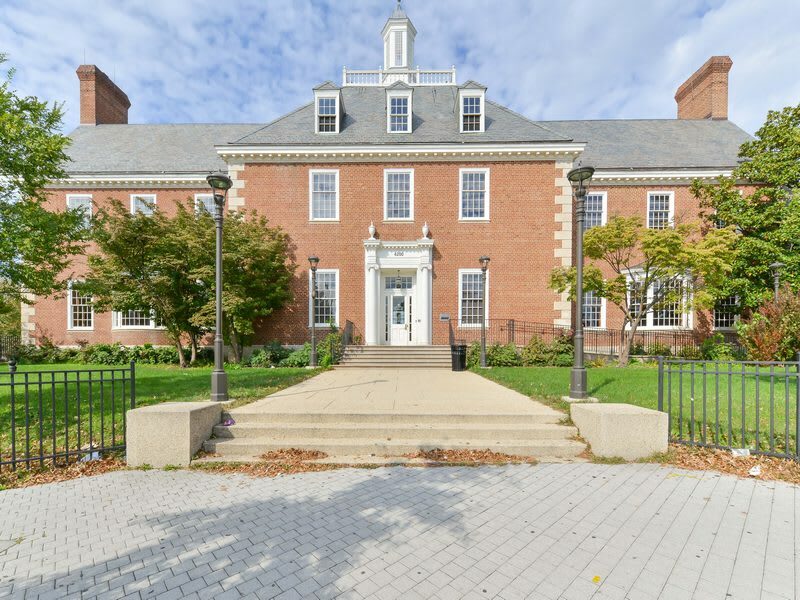 While many of the city’s iconic brick row houses can be found in Petworth, nowadays, the neighborhood is also home to a host of elegant townhouses and newly-constructed luxury condos. 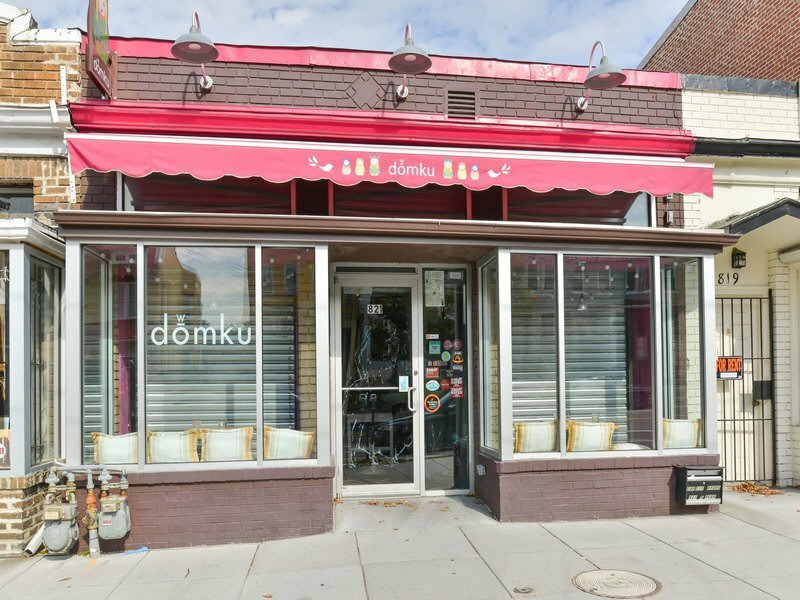 There are few places that encapsulate Petworth’s distinct blend of history, sense of community, and modern sophistication better than Petworth Market. Along with the fresh produce you’d expect of a weekly farmer’s market, the Market also features a lineup of live music performances and cooking demonstrations, in addition to a sampling of foods prepared by some of the neighborhood’s finest eateries. Living in a book lover’s paradise. 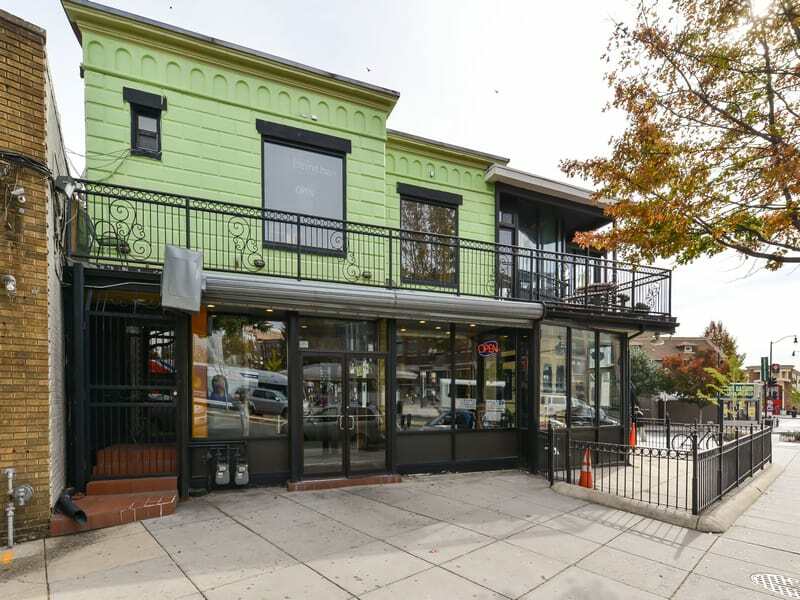 Upshur Street Books is one of DC’s finest book stores, offering an extensive collection of locally-focused work. 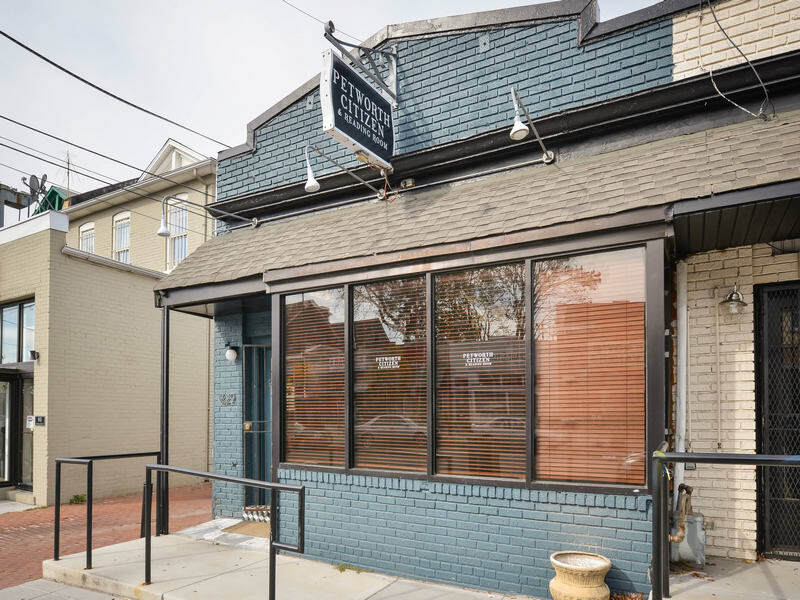 One of Petworth’s most unique attractions is the Petworth Citizen & Reading Room, where guests can enjoy a good book while sampling an inventive cocktail.